Point Pleasant Park is a huge forested park in downtown Halifax. 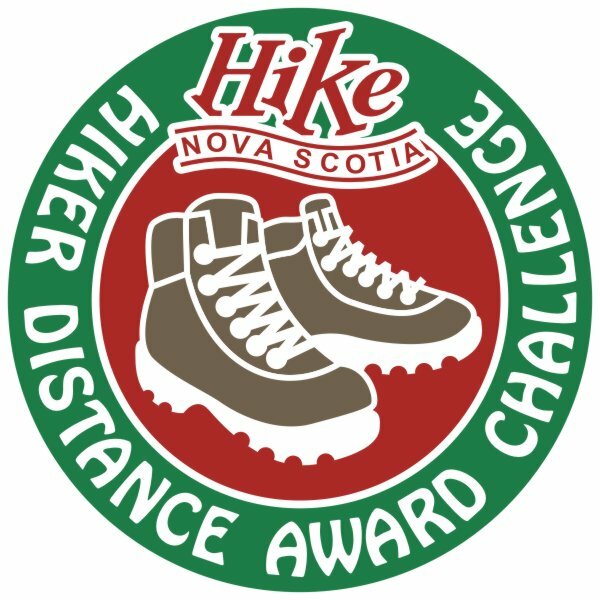 The girls had planned a Bring-a-Friend hike as part of their Canadian Guiding badge, and this was it. We stopped at the Cambridge Battery to play and have a snack. We also stopped along the beach where they could play on the rocks. 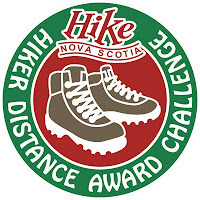 Now we have 7 Guides and 3 Guiders who have earned their Hiker Distance Award Challenge crest. (BY2#6) We have a few more girls who are very close, and I'm hoping they can get their kilometers!